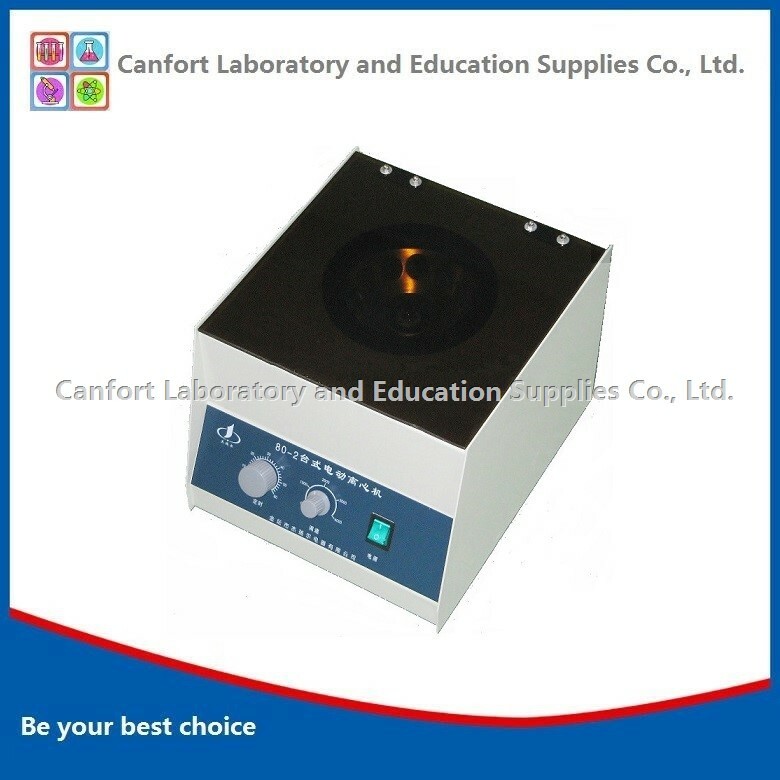 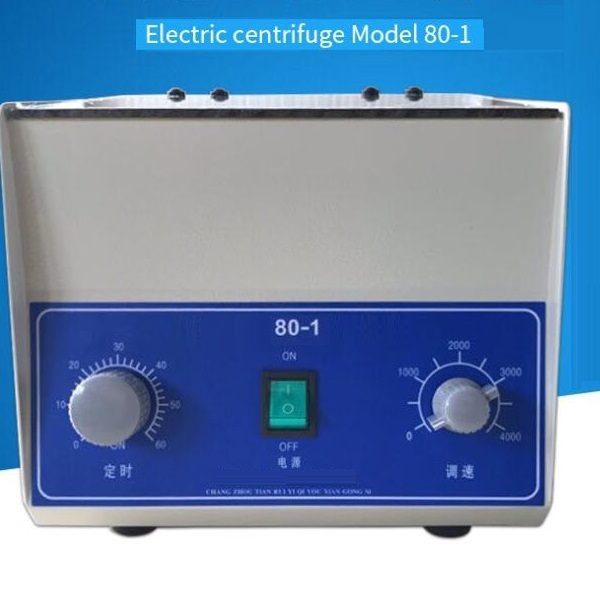 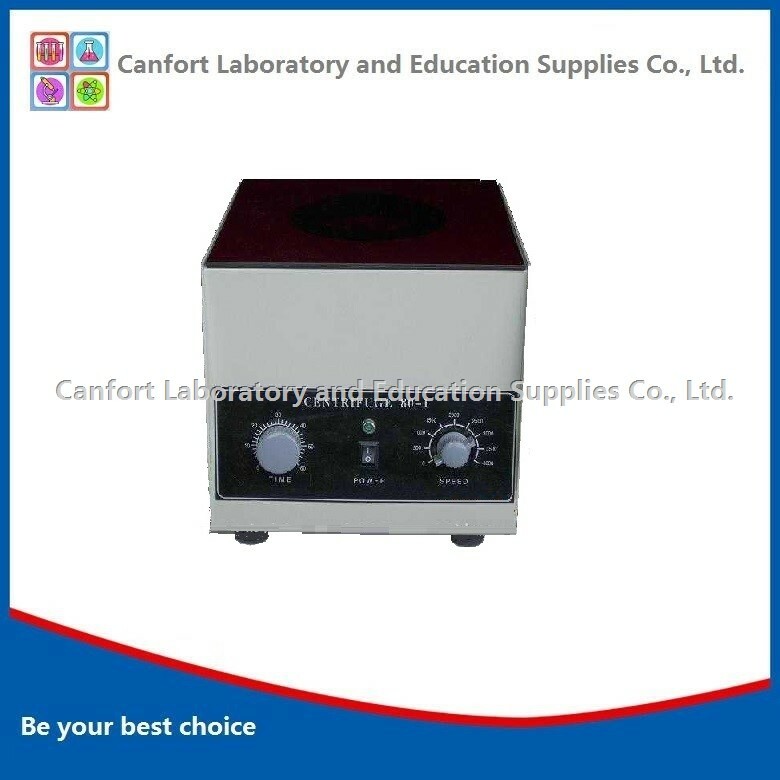 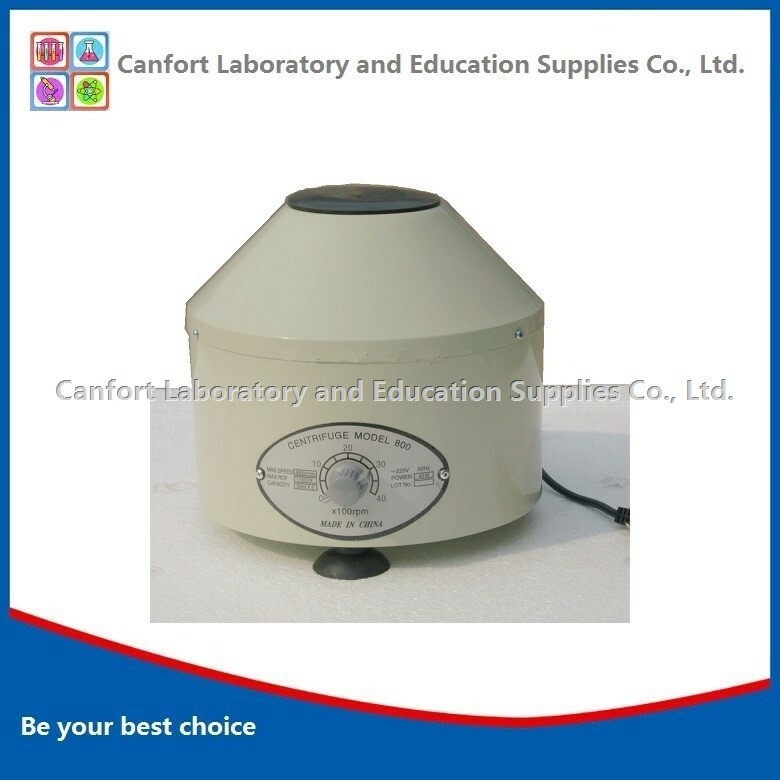 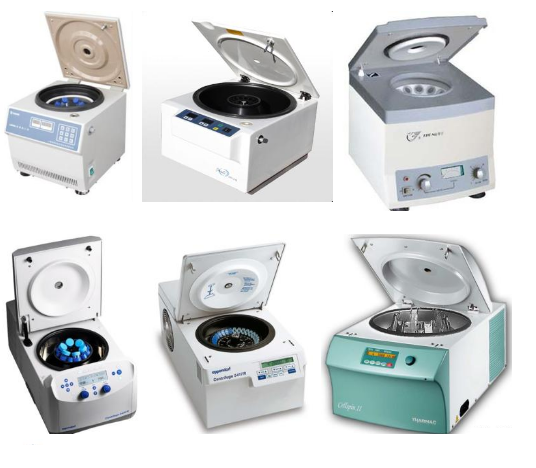 80-1 Electronic Centrifuge has beautiful shape, large capacity, small volume, complete function. 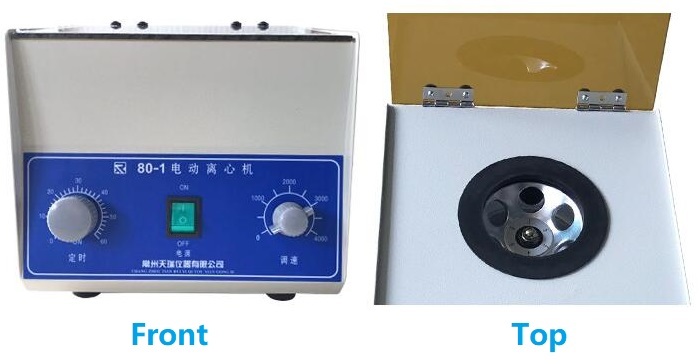 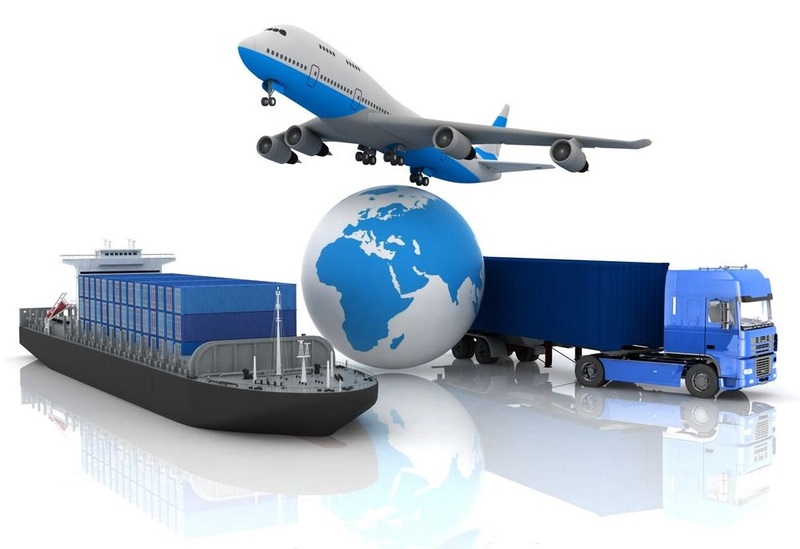 Its performance is stable, the speed is adjustable and can automatically adjust the balance, low temperature, high efficiency, wide applicability and so on. 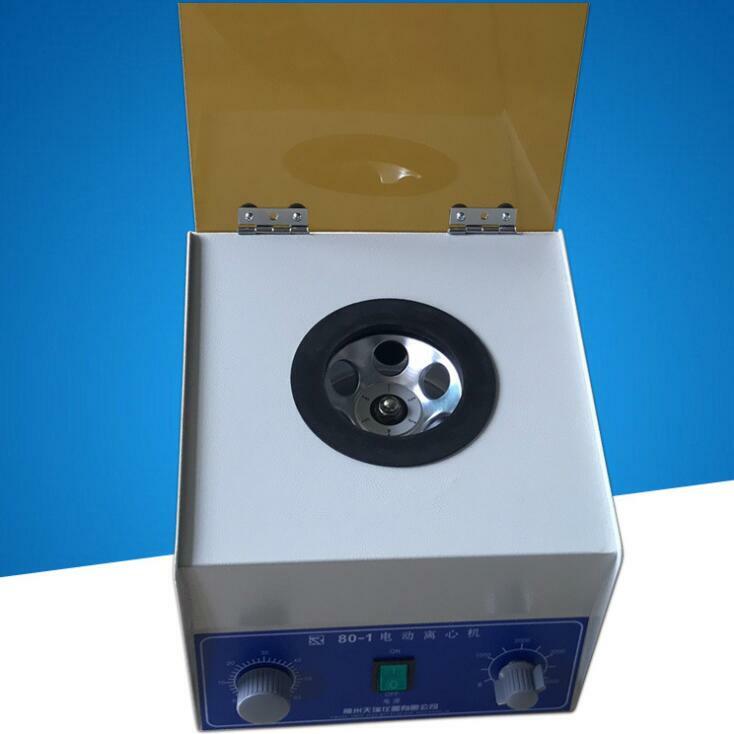 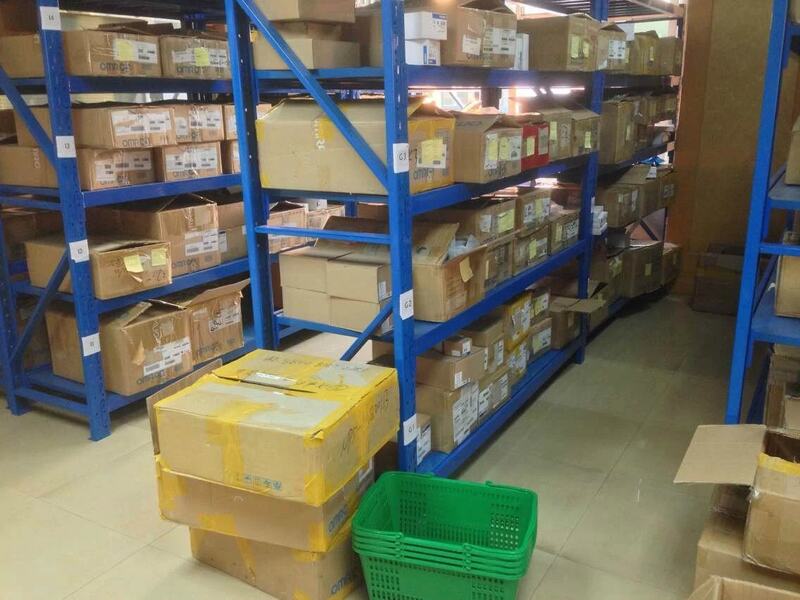 Qualitative analysis of the product is suitable for pharmaceutical products, blood, clinical test and biochemistry laboratory for serum, plasma, urea.